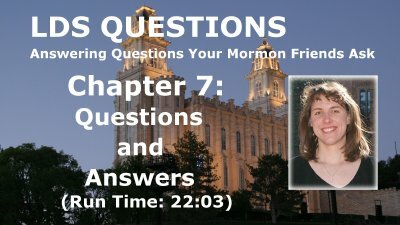 This video segment is part of the series entitled: LDS Questions: Answering Questions Your Mormon Friends Ask.  This video is also available on DVD to purchase through our store and at Amazon. 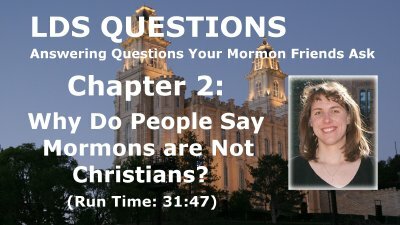 This video segment is part of the series entitled: LDS Questions: Answering Questions Your Mormon Friends Ask. 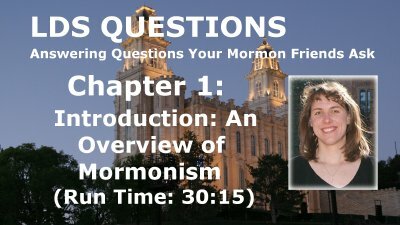 This video series is also available on DVD to purchase through our store and at Amazon. Ch 3: Why Not "Pray" About the Book of Mormon? 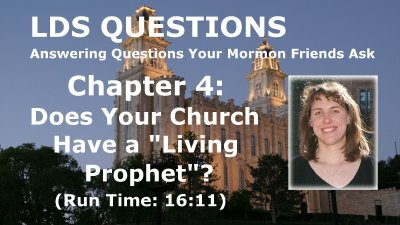 Ch 4: Does Your Church Have a "Living Prophet"? Ch 5: Where Do You Get Your Authority? 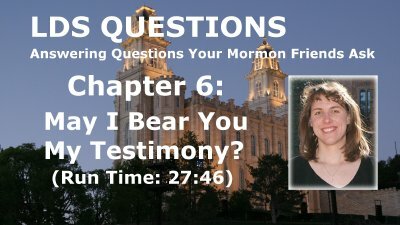 Ch 6: May I Bear You My Testimony?